Great wine is an extension the vintner’s soul. So those serious about the wine they craft are also serious about the brand they build. Which should mean they want to build a timeless brand. Timeless brands remedy human problems. They improve human experiences. They communicate in human ways. Branding is soulish. A timeless brand seizes on the reality that people aren’t in the market for products as much as they are for experiences. Especially wine brands. Smart brands make their touchpoints less about a product line and more about quality of life. So subjective and emotional connections are what ultimately makes their messaging work. Think about how brands like Southwest and Progressive build a human connection and present themselves as down-to-earth and approachable. In what ways can your brand build emotional connections? Figure that out and you’re on your way to building a lasting brand. If any product should tell a story, certainly wine should. Meaningful narratives are far better than tired product claims. Kind of like how Willie Nelson’s beat up old road-worn guitar is more believable than a spankin’ new guitar off the shelf. 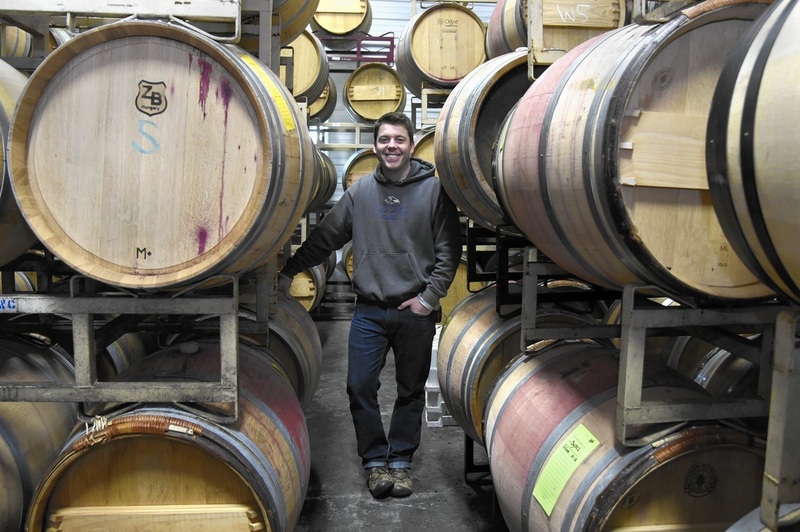 For Maryland Wine Cellars, the big idea is “putting Maryland wine on the world map.” You know that’s a crazy idea, right? 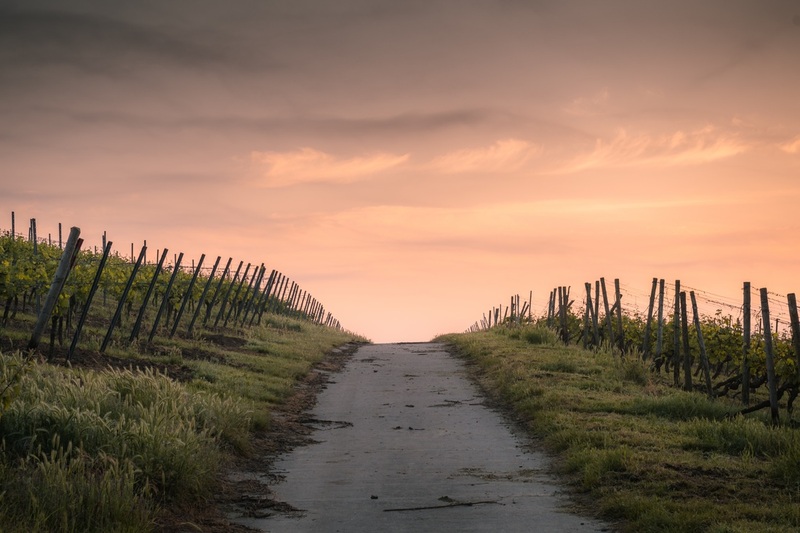 Because see, while there isn’t anything about Maryland soil or climate that prohibits fine winemaking, let’s face it, the Old Line State isn’t historically known for noteworthy wines. So the story Maryland Wine Cellars is telling is compelling. It’s a story about creating something where there’s a void. A story that is determined to rewire common thinking. A story that kicks against history and defies stereotypes. How is your brand using the power of story? 3. Timeless brands don’t sell. They educate. ​It’s one thing to have a product that meets a desire. It’s another thing to establish yourself as an authority. That’s why enduring brands aren’t all that interested in short-sighted gains. They invest long term by building the currency of trust and authority. Brands that consistently impart value to earn the trust of consumers tend to keep those customers for life. Connecting emotionally, telling meaningful stories, and educating in the marketplace are 3 surefire ways that businesses build timeless brands. Do it in long form and then make it fit on a napkin. Whether it’s a book or blog post, documentary or a Tweet, choose language that connects emotionally, tells stories, and educates consumers. That’s how your brand will endure. So produce wine that is an extension of your soul. Then build a brand worthy of that -- a brand that truly endures. Maryland Wine Cellars has one objective: To put Maryland wine on the world map. It’s a tall order and to some it might seem impossible. But we think, why not? 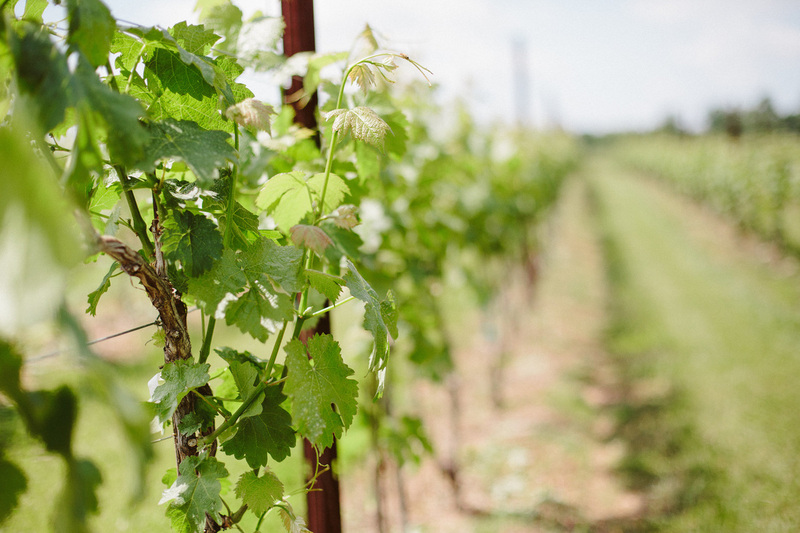 Maryland offers great terroir -- a splendid mashup of rolling hills, rocky soil, breeze and sun to grow grapes fit for the production of truly worthy wines. This past week our flagship vineyard, Old Westminster Winery, won “best in show” at the Maryland Comptroller’s Cup for our 2014 South Mountain Vineyard, Malbec. This Malbec, grown in the rocky foothills of Maryland’s South Mountain, offers an authentic expression of this variety’s richness and complexity. A timely harvest on October 2, 2014 captured balance and ripeness from the vineyard. This wine was fermented with wild yeast, crafted with minimal intervention and aged in French oak barrels for eighteen months. Just 88 cases bottled April 25, 2016. That’s right. This wine hasn’t been in bottle for two months! Drinking a wine of this style that young is practically criminal. Yet, beyond barrel aging, this wine will of course improve with years of bottle aging, which is why we have decided not to release it to the public anytime soon. 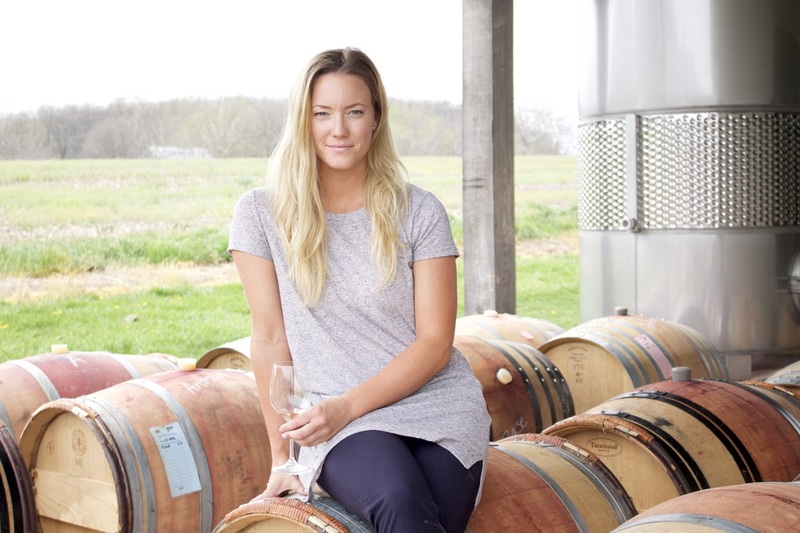 Our team has set out to craft delicious wines that are uniquely Maryland. Everything we do in the vineyard and cellar is directed towards this goal. Winning the Comptroller's Cup is a great honor and evidence that we're onto something special. So this begs the question – is this Malbec the best wine made in Maryland? I would suggest it’s not. We firmly believe that, more than anything, this award is a sign of many amazing wines to come. Maryland wines have yet to reach their full potential and we’re excited about putting them on the world map. So our Malbec may be the wine of the moment, but the best wines are still to come. We extend our commitment to award-winning wine production to all Maryland Wine Cellars clients. 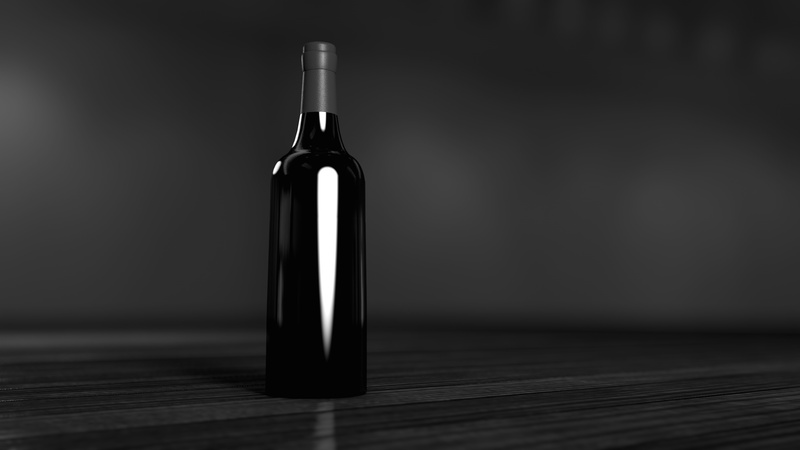 Is your winery interested in producing prestigious wines of renown? Then we’re here to help your labels gain the notoriety you desire. Our state-of-the-art facilities and well-studied cellar practices can help establish your brand as a leader in Maryland wine. Contact us to learn more. 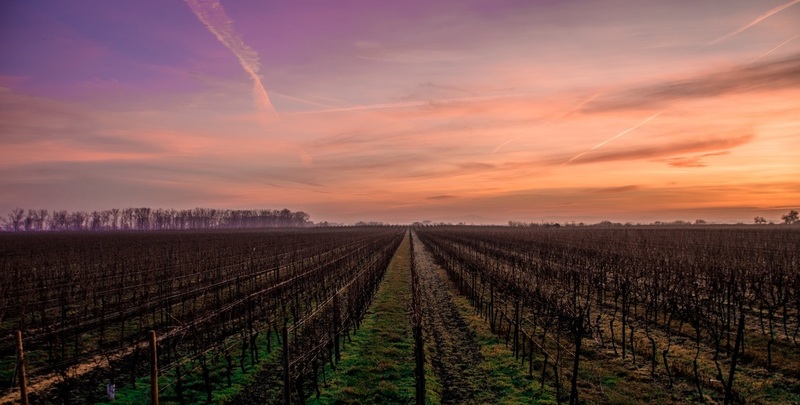 Winegrowing is an ancient practice that has evolved over centuries. While ideas and technologies may change, there are some things that can never change. To understand the timeless aspects of winegrowing, we have to know and appreciate the way grapevines are hardwired. So we acknowledge our part in the process, but we see the natural aspects as sacred. Grapevines are asexual. This means grape seeds only contain the genes of a single vine. 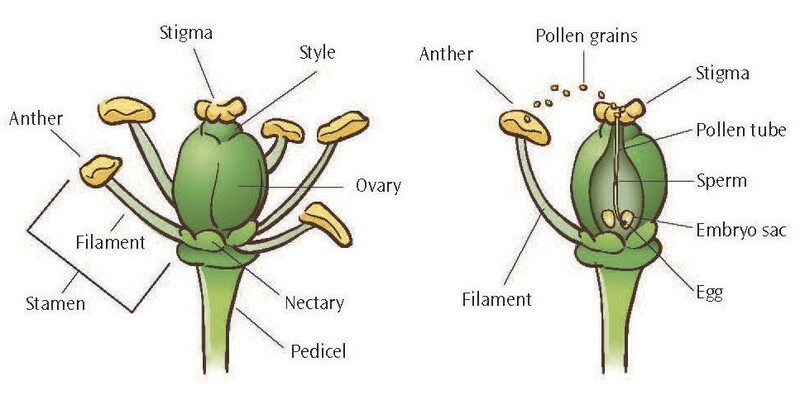 Grape clusters begin as flowers containing both male and female reproductive structures. During bloom, these flowers are pollinated by the wind without need for pollinator insects. Each pollinated flower becomes a colorful, sweet berry that attracts animals to eat and disperse the seeds in hopes of propagating a new vine. That’s it. Everything else a grapevine does is a function necessary to ripening grapes for reproduction. A grapevine that fears a bit for its own existence produces grapes fit for exquisite wines. Drought and nutritional deficiency spur a vine to ripen fruit in an attempt ensure their future. Grapevines that have abundant access to water and nutrients are less concerned with reproduction and more interested in growing lots of leaves – fat and happy, if you will. This is precisely why terroir and site selection is a common denominator of delicious wine. Ripe grapes are the key ingredient in extraordinary wine. The hard work is done in the vineyard. Ripe, balanced, clean and delicious grapes are the primary ingredient in any noteworthy wine. If you grow beautiful grapes, the winemaking process is nearly effortless; like it’s supposed to be. With flawed grapes, it seems as though no amount of determination can save the wine. Grapevines thoughtfully cultivated on a site marked by rocky, well-drained, low-fertility soils yield grapes fit for delicious wines. Our mission is to put Maryland wine on the world map. One way we achieve this audacious goal is by making delicious wines that compare favorably with the best in the world. The other way is by using our wines to address world needs. Like lack of water, nutrition and education. 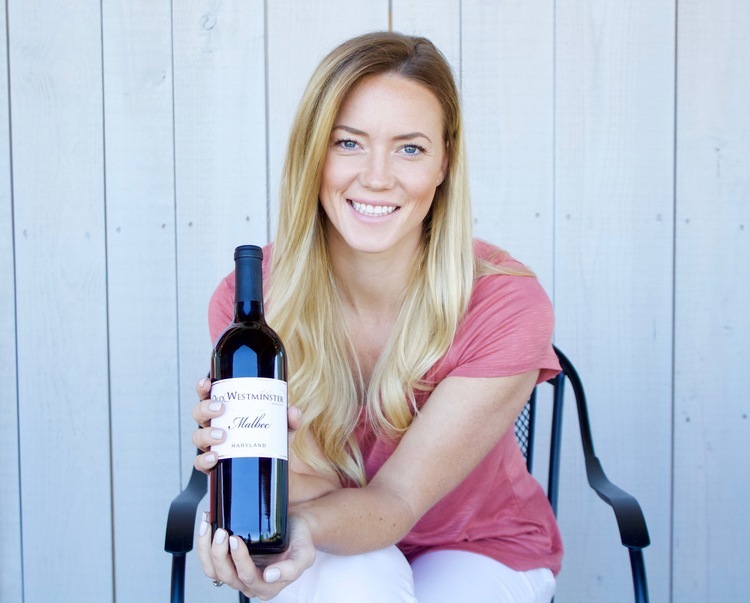 Since my family founded Old Westminster Winery in 2010, we’ve had a vision that we would use our business to provide people in need with access to water, nutrition and education. Nearly 800 million people around the world lack access to clean water and 775 million adults are illiterate. Daunting statistics that are troublingly correlated. I’m honored to report that we’re working to make a difference. Since the beginning we have set aside $1 from each bottle of wine retailed for philanthropic work. The winery’s new tasting room is projected to facilitate retail sales of 30,000-50,000 bottles annually. We’re excited to use earmarked funds to dig wells, install rainwater harvesting systems, build classrooms, sponsor and feed students, supply books and pay teachers in socioeconomically challenged regions, both nearby and around the world. We talk a lot about the importance of buying local and supporting small farms. This is a worthy cause. A very palatable cause. But there are many more issues facing our world. Like thirsty children without access to education. As a society, we’re selling ourselves short if we don’t leverage our resources to help others. It’s not an obligation; it’s an opportunity. We decided not to publicize our altruistic projects until now because we didn’t want it to be front and center. We want to produce wines that speak for themselves and to cultivate a community of customers who purchase our wines because they love them. But we can achieve this AND tackle serious issues in our world. The timing of this post is simple: this summer, my brother-in-law, Zach Hinton (Lisa’s husband), and I are visiting the school in Uganda that YOU made water-sufficient. You made this possible by purchasing Old Westminster Wines. 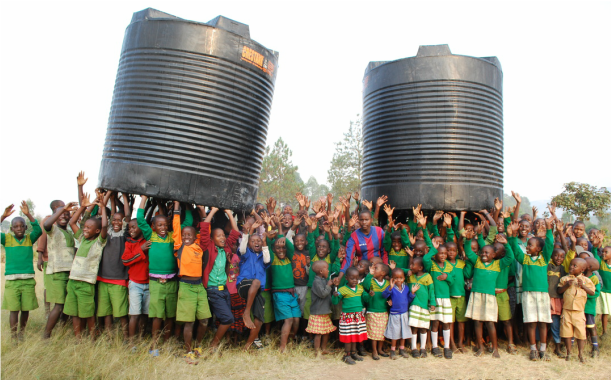 We’ve leveraged your purchases to give over 300 students the water they need. We hope this inspires more people to discover a way to give back to their communities and leverage their influence to meet the needs of others. The world is counting on us.